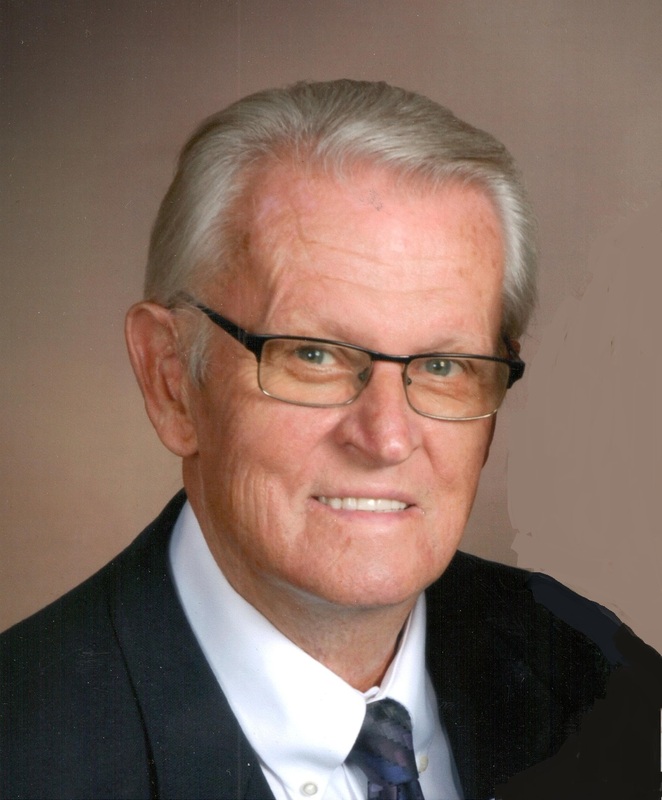 Douglas L. Lukemeyer, age 75 of Jasper, Indiana, passed away at 3:26 a.m. CDT on Tuesday, May 15, 2018 at Vanderbilt University Medical Center in Nashville, TN. Doug was born in Evansville, IN on October 7, 1942 to George and Freida (Lowell) Lukemeyer. He was married to the love of his life, Alice Dupps on October 21, 1967 in St. Joseph Catholic Church. He was a U.S. Army Veteran who served in combat with the 25th Infantry Division in the Vietnam War, and was a member of the VFW Post #673 and the American Legion Post #147 in Jasper. Doug was a real estate broker who owned and operated Coldwell Banker Lukemeyer Realty in Jasper for over 25 years before joining F.C. Tucker in Jasper. Prior to his real estate career he worked for Siebert's Clothing in Jasper for over 18 years. He was a member of St. Joseph Catholic Church in Jasper, and their Holy Name Society. He was a former member of the Optimist and Kiwanis Clubs in Jasper, and was actively involved in Junior Achievement for many years. He was a past president of JHS Basketball Club. He was one of the founders and past president of the Jasper R.C. Flyers Club and enjoyed building and flying model airplanes. He was an avid Indianapolis Colts and I.U. Basketball fan, loved animals, and enjoyed fishing, working outdoors, gardening, and spending time with his family, especially his grandchildren. He was known to be quick-witted with a great sense of humor. He had a strong character with a deep love for his country and was faithfully devoted to his family. Surviving are his wife, Alice Lukemeyer of Jasper, one daughter, Kim Jaent, Jasper, two sons, Steven Lukemeyer (Anita), Jasper, Bryan Lukemeyer, Greenwood, IN, six grandchildren, Maria and Adam Jaent, Noah, Nate, Abigail and Ashley Lukemeyer, and one brother, John Lukemeyer (Terry), Jasper. Preceding him in death was one sister, Sue Chappell. A Mass of Christian Burial for Douglas L. Lukemeyer will be held at 9:30 a.m. on Saturday, May 19, 2018 at St. Joseph Catholic Church in Jasper, with burial to follow at Fairview Cemetery in Jasper. The VFW Post #673 will conduct military gravesite rites. A visitation will be held from 2:00 p.m. until the 8:00 p.m. on Friday, May 18, 2018 at the Becher-Kluesner Downtown Funeral Home in Jasper. Memorial contributions may be made to St. Joseph Catholic Church, the Pulmonary Fibrosis Foundation, or to a favorite charity.